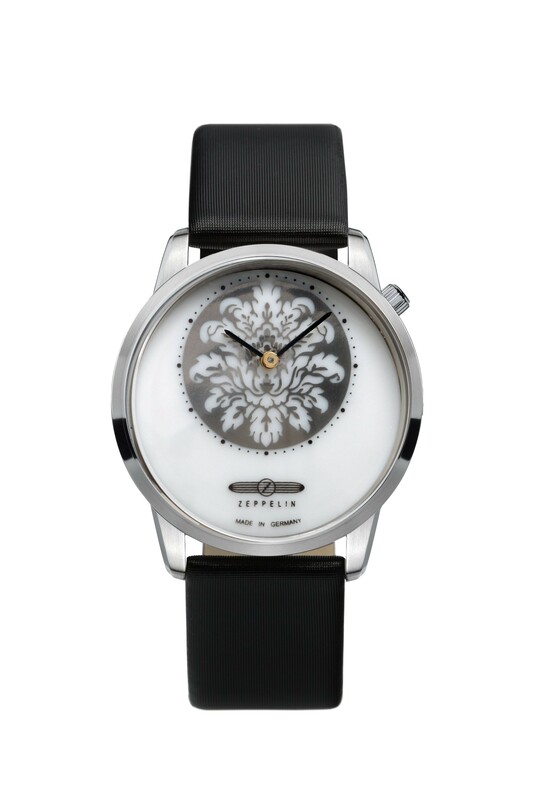 The Porcelain is a beautiful crafted timepiece with a high quality appearance. Dimensionally the watch has a diminutive 316L stainless steel case measuring 35mm x 6mm (excluding the crown) which will definitely appeal to the discerning female buyer. 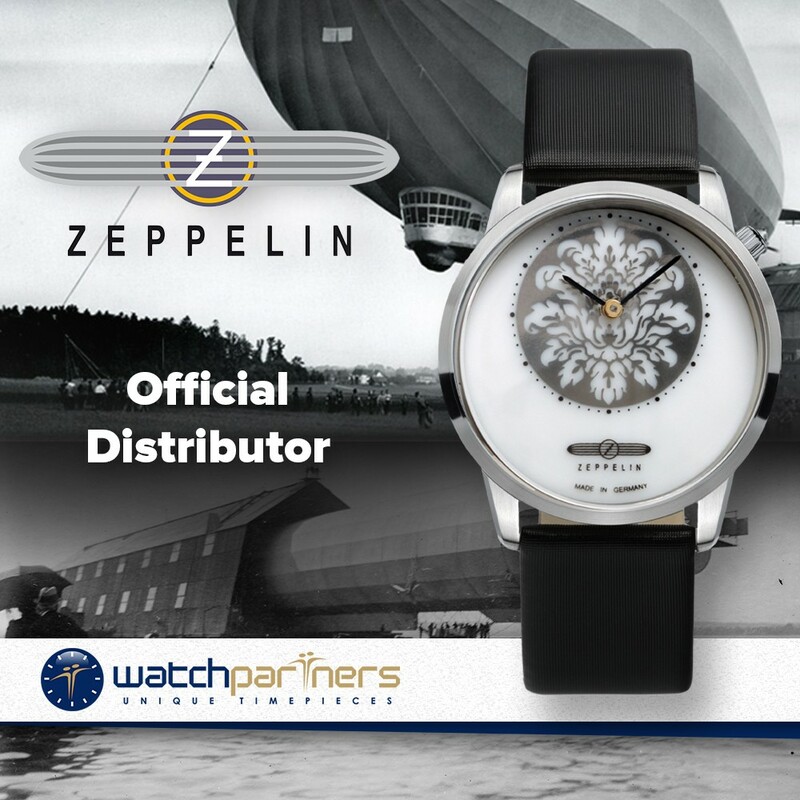 What makes the watch so unique is the sensational white dial manufactured from real porcelain. Other striking details include an ornate decorated floral sub dial, black leather strap and delicate black hour/minute hands. Beneath the exquisite exterior lies a Swiss made Ronda 762 quartz movement.